Further Your Practice With Our Yoga Anatomy Workshop! Our Yoga Anatomy Workshop is great for any level of practice, so if you just want to learn more about yoga you can join us! Current yoga teachers who want to continue their education & earn Yoga Alliance continuing education credits are welcome. Training with Dr. Matt is also part of our RYS 200 Yoga Teacher Training. 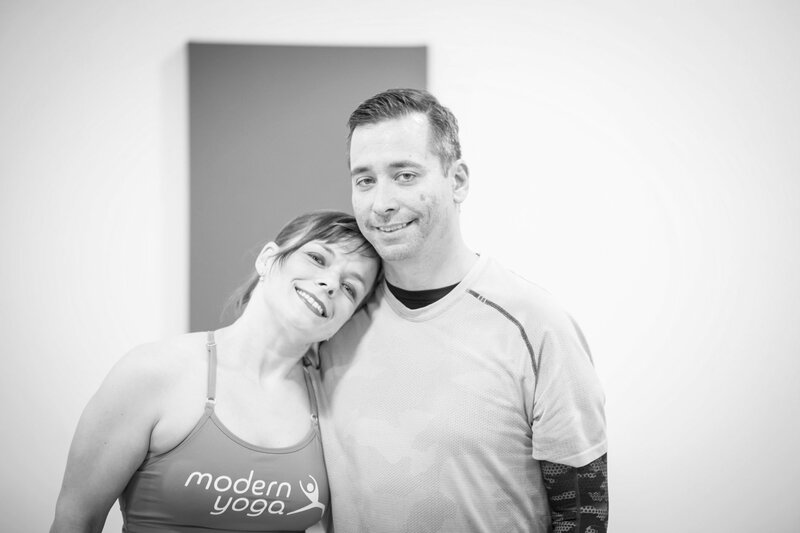 At Modern Yoga we take our Anatomy and Physiology seriously. This includes real medical expertise and knowledge that translates into how we teach yoga postures. Dr. Matt Stevens brings all of this and more to our training and he is a bit of a Yogi himself! Matt will lead our Anatomy modules with workshop style training that correlates his experience & knowledge to the Yoga practice we teach. We are excited to partner with Matt & Pure Physio Rehab. Recover. Perform. Special Discounted Drop In Passes. Space is Limited Please RSVP! Sign Up with our schedule below! Our Workshop Saturday will focus on Yoga postures, alignment and modifications you can use to teach yoga more effectively. This interactive workshop will allow plenty of time for discussion and questions. Join us and further your yoga teaching practice today! Through observation and discussion, students will begin to logically and appropriately address the body in yoga poses. From the perspective of a teacher, trainees will discover how to effectively see and support the human body as it moves through a yoga practice. Matthew C. Stevens PT, DPT graduated from Walsh University in 2010 with a doctoral degree in Physical Therapy. He attended Baldwin-Wallace College for his undergraduate studies in Pre-Physical Therapy and Exercise Science, where he also played collegiate football for four years. 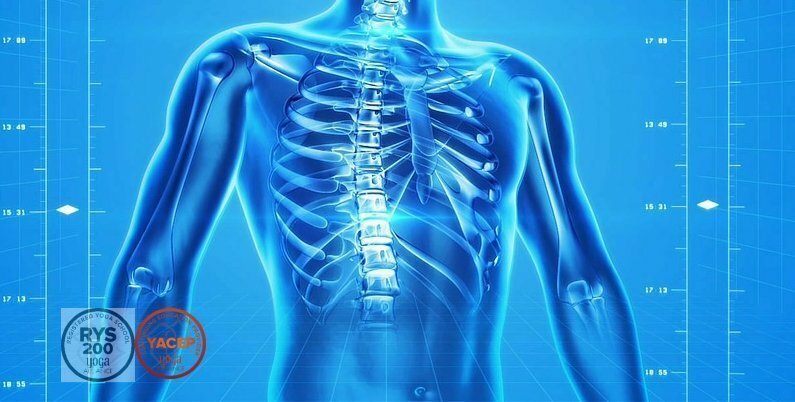 His clinical expertise include outpatient orthopedics, post-operative rehabilitation and sports injuries. Matt founded Pure Physio in Strongsville, Ohio to provide the community and Greater Cleveland area with the most innovative rehabilitation services. 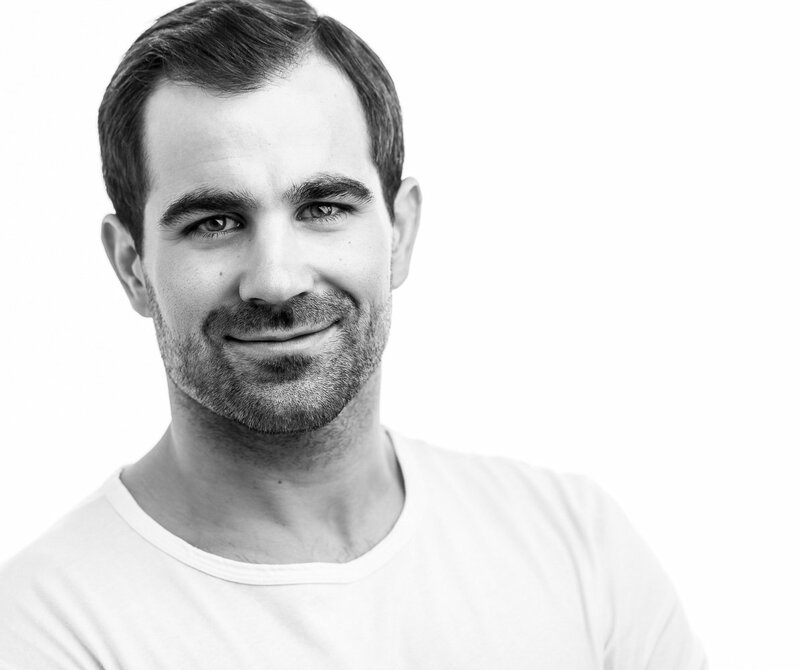 Matt’s ongoing commitment to education and training ensure that his patients receive the most current and effective treatments, including hands-on manual therapy, dry needling and corrective exercise. When Matt is not treating patients, he enjoys training for triathlons, cycling, crossfitting, water skiing, and practicing yoga. 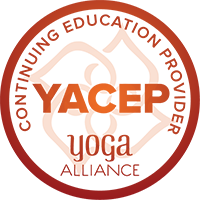 ERYT and Owners at Modern Yoga will assist Matt durning our workshops on Saturday.